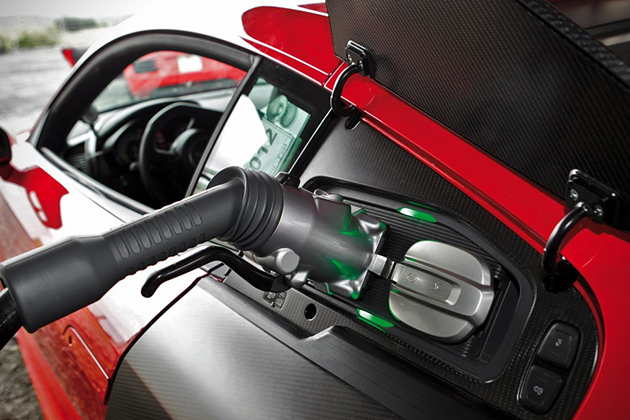 When the Audi E-Tron was originally unveiled, the main concern for the German auto maker was the 130-mile battery range. 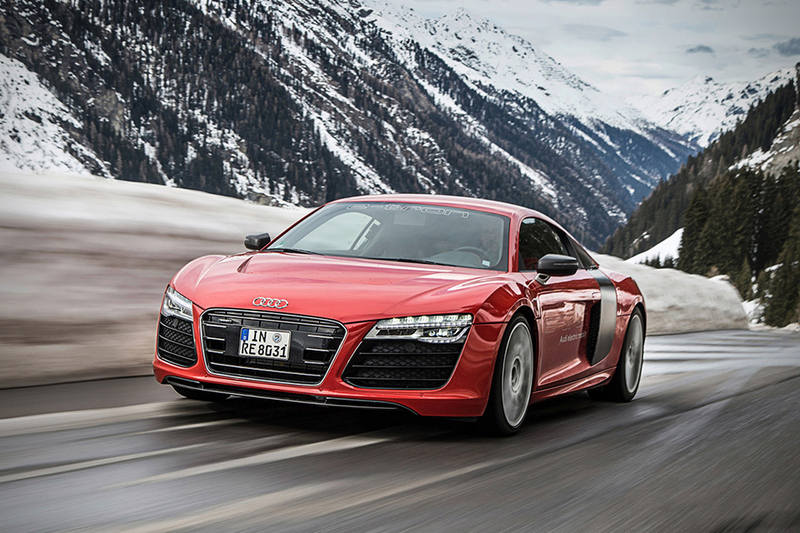 Over the years however, Audi has continued to work on the vehicle, and is now getting more than the double the output, with a battery life of 280 miles. That may not seem like a ton of range, but you have to remember that the 2-door pumps out 376 horsepower and 500+ lb-ft of torque – a setup that’s good for a zero to sixty time of 4.2 seconds. The vehicle’s production will be extremely limited, and will only be sold to customers upon request. It’s definitely a good start for what looks to be a promising future for the electric car segment. The best portable speakers on the market, all of them have the same downfall – battery life. While some of them work on extending play, at the end of the day, you’re still powering your speaker through battery power. 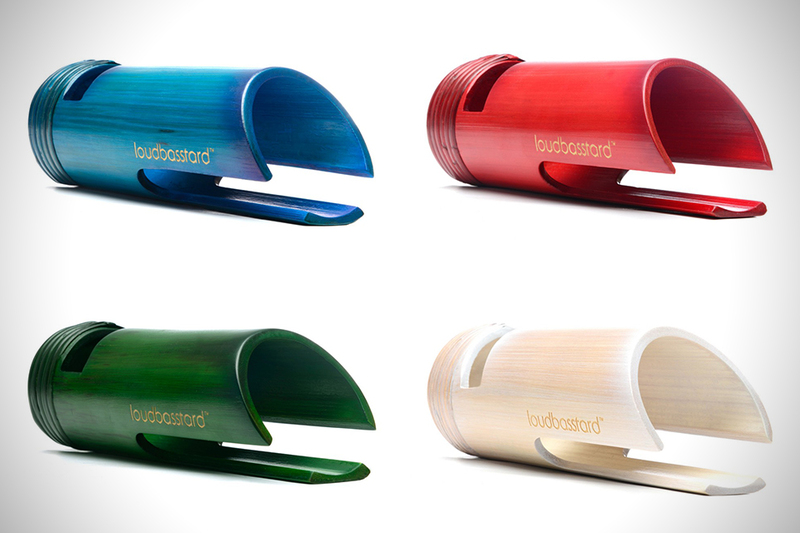 Loudbasstard is a natural sound amplification speaker, meaning there is no power needed. Not to mention the fact that this device is hand crafted in Cebu, Philippines, is 100% sustainable, and is light enough to take with you on all of journeys. 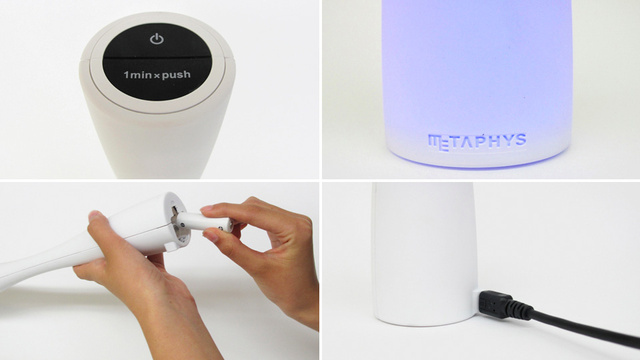 There are several different colors available, all of which will work with your smartphone. 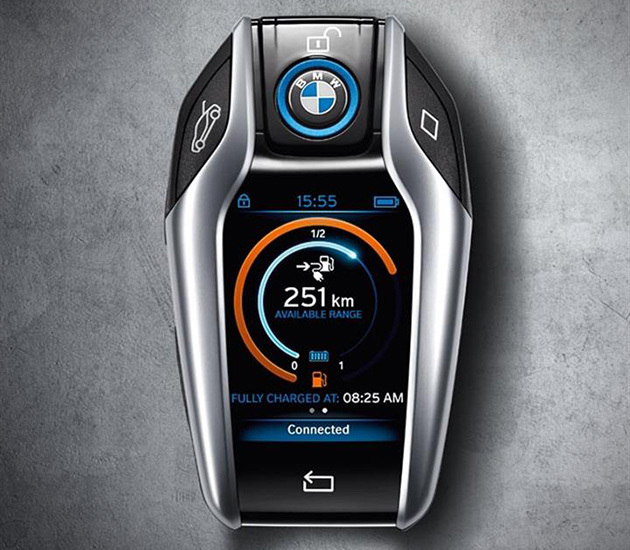 Because this key is special, with its high resolution LCD displaying much of the vehicle’s vital signs at any time—your screen-viewing addiction just got worse. Wanna know how much juice the i8 has left? Check the key. Wanna know if you can make it to the beach and back without any worries? The key displays the current capable range. It even indicates whether the vehicle is locked or not. 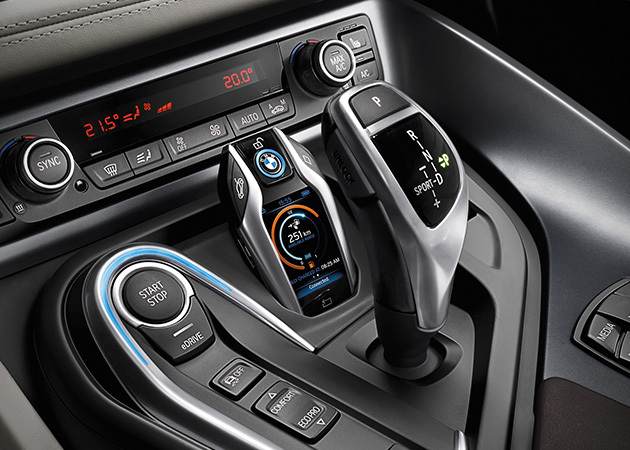 BMW says i8 key uses Bluetooth Low Energy, so you won’t have to worry about much battery drain when you’re outside of your car. 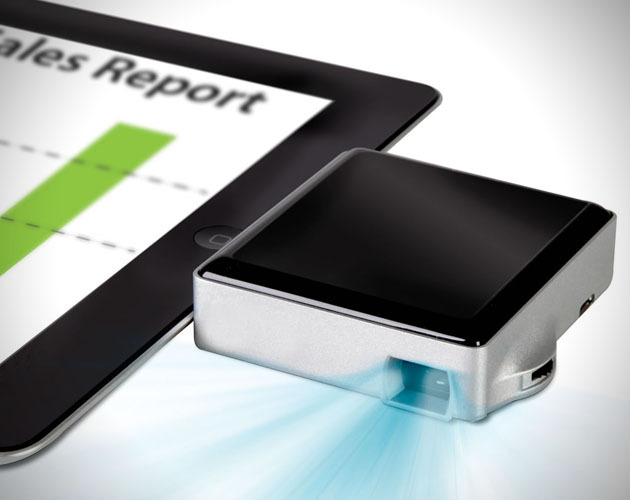 The pocket sized projector is easy to bring along seeing that it’s smaller than your current smartphone, and weighs just 5 ounces. The 35-lumen LED is rated for 20,000 hours of use, and lets users project at 640×480 pixels, creating a diagonal image that spans up to 60 inches. 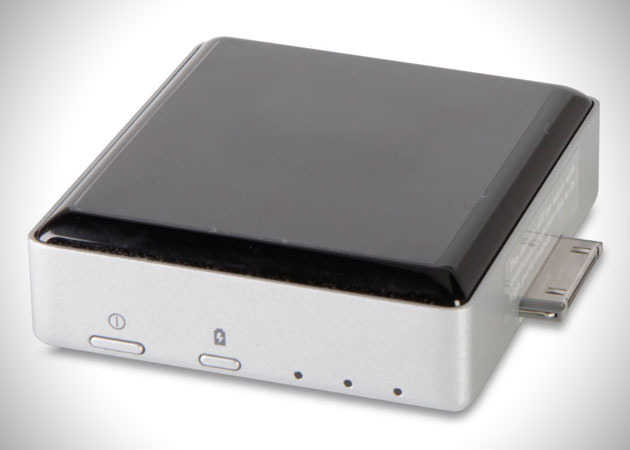 In addition to being a plug and play device for the iPad, this projector will also work on older versions of the iPhone and iPod Touch, and can even function as a backup battery for your iPhone in those emergency situations. Every smartphone comes with a timer, but you’ll soon ditch your app for Metaphys’ Nebula digital hour glass the minute you see its glowing pixels drop. Even if at over foot tall it gobbles up more kitchen counter space than it really needs to. Powered by a pair of AA batteries or a USB connection, the $62 Nebula can be easily programmed in one minute increments using one of the two buttons on top. So if you just need 30 seconds on the clock you’re out of luck, but who cares when watching this thing in action is so mesmerizing? When the timer runs out and all of the pixels have fallen to the lower section, a beeping alarm will sound to notify you in case you’re not watching. But really, who would ever let this out of their sight while it was running? For years people have seen totally transparent hand held devices in sci-fi movies, and although they look super cool, I never personally wondered how they would be powered. My good friend Anna Novikov has a thing for a particular translucent cell phone I featured on the blog a while back, and the technology in this post is exactly what was supposed to power that concept. 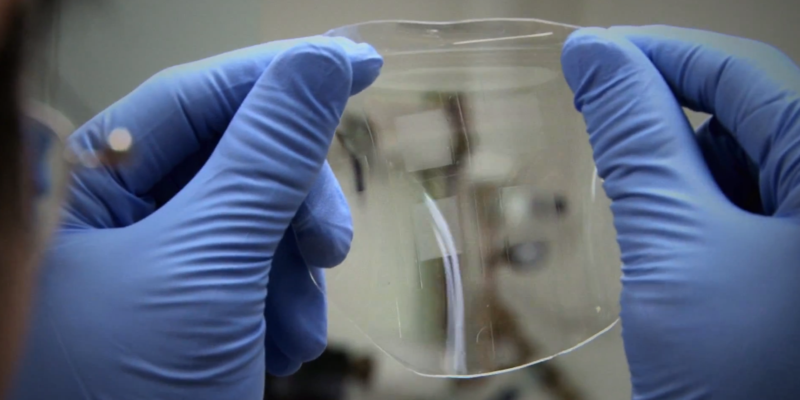 Researchers at Stanford University have just created a thin, flexible, totally transparent lithium-ion battery. It is about the size and shape of a Listerine breath mint strip, and as clear as Saran Wrap. According to an article on the university’ website, researchers were inspired to make a see-through battery partially because they want transparent Apple products to be a reality in the future. The challenge of making a battery see-through is that certain key materials that make a battery work are fundamentally not transparent, and no good transparent substitutes could be found. The Stanford scientists found a way around the hurdle by making the non-transparent parts of the battery so small that they cannot be seen with the naked eye.